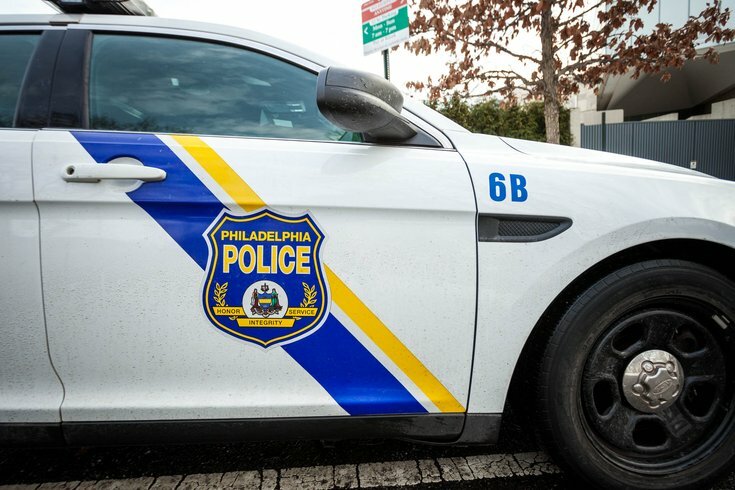 Philadelphia police are searching for the driver of a vehicle that fatally struck a five-year-old boy and then fled the scene Friday afternoon in West Philadelphia. The incident occurred around 4 p.m. in the 5000 block of Irving Street, according to NBC10. Family members reportedly said the boy was playing with others in the street when a green sedan struck him. The victim, identified as Xavier Moy, was transported to Children's Hospital of Philadelphia where he died of his injuries. Authorities blocked off the roadway to conduct an investigation and no further information about the vehicle or suspect was immediately available.